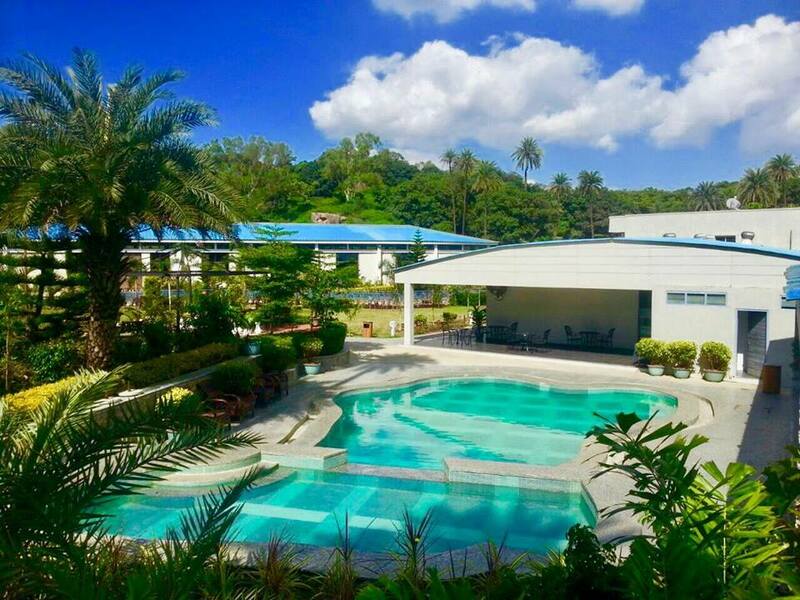 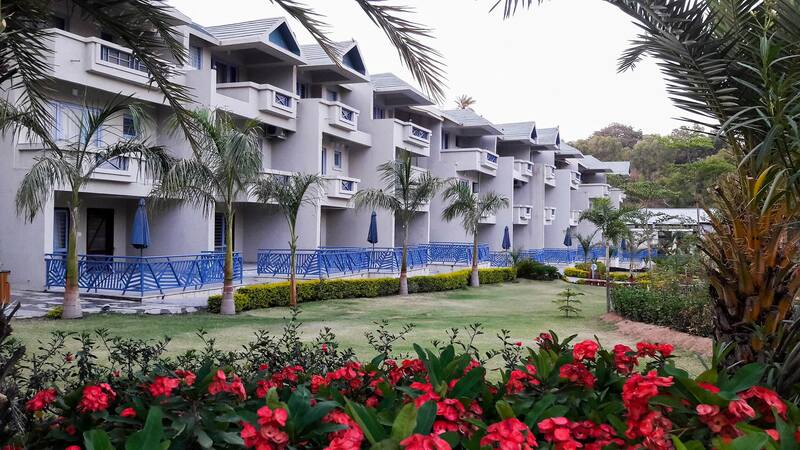 Humming Bird Resort situated at a picturesque location, our resort provides euphoric ambiance and a peace of mind. 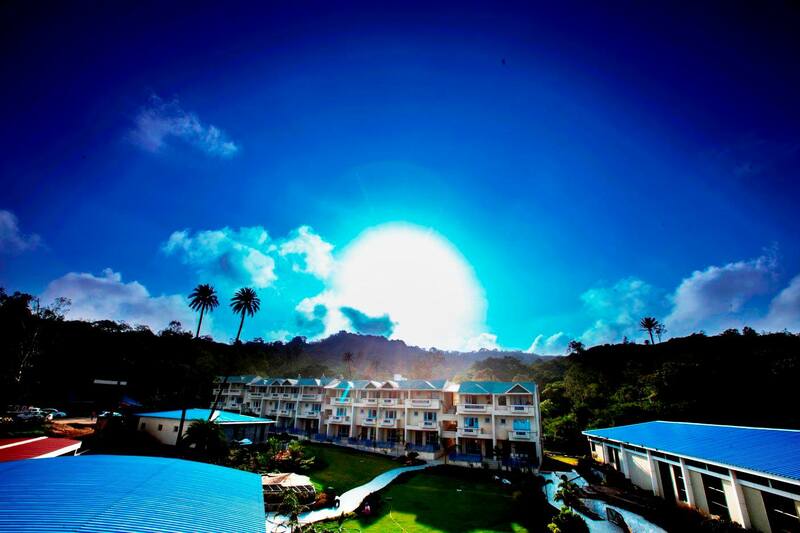 Our resort is well placed and has an easy access to all the Facility locations. 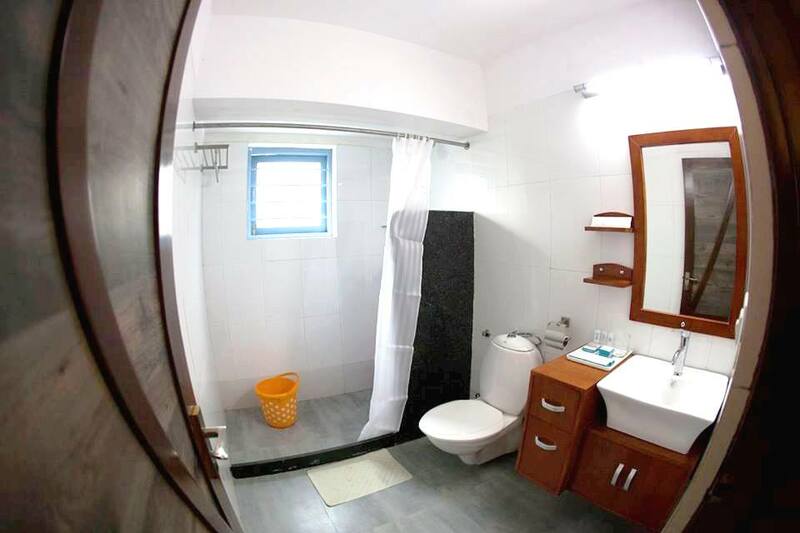 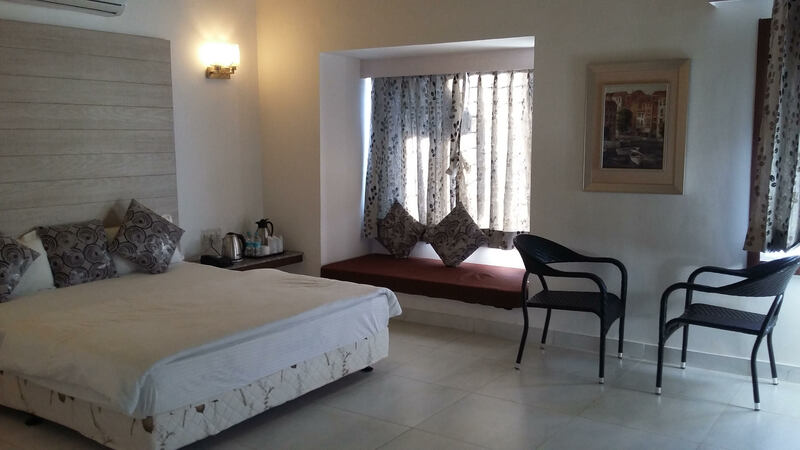 We provide a clean and comfortable accommodation with the surrounding offering an interesting mix of eclectic decor. 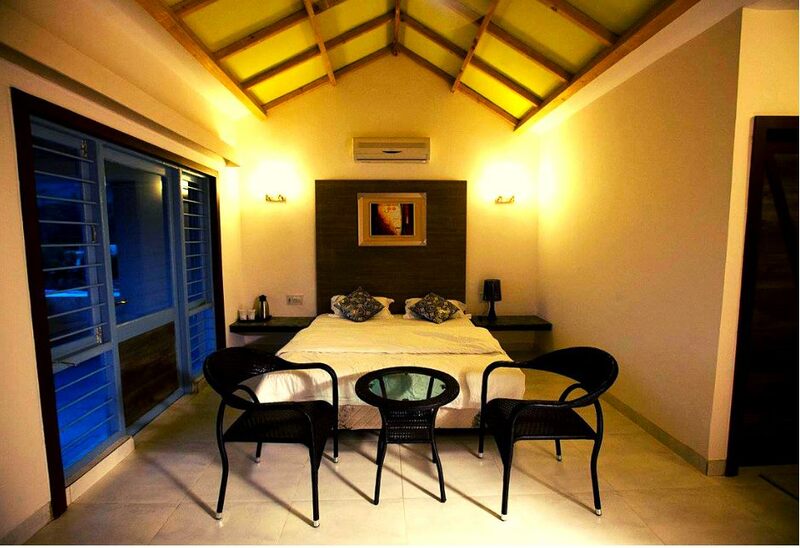 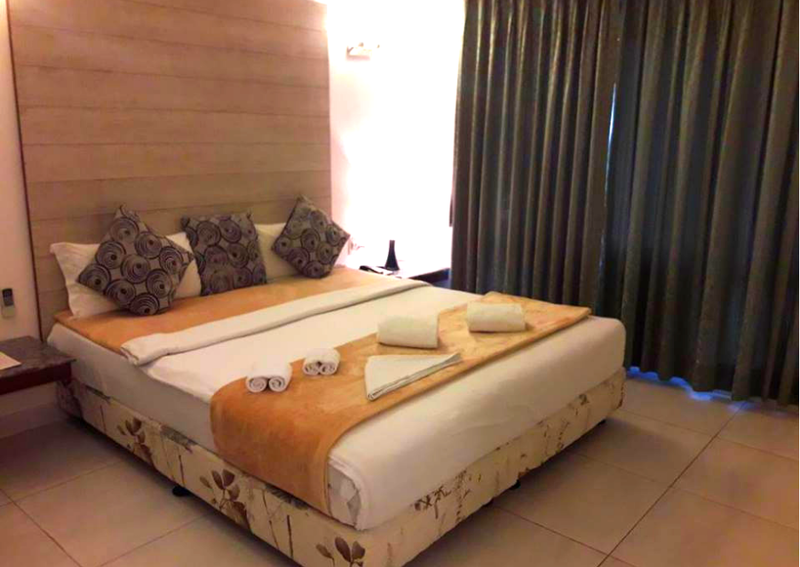 Our guests are given utmost attention along with ultimate comfort, quality service and privacy.